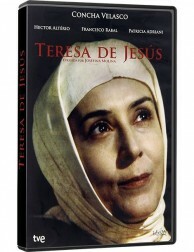 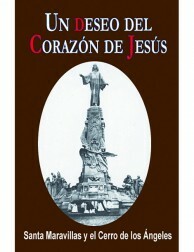 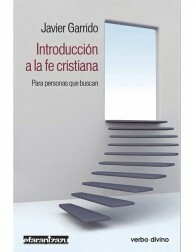 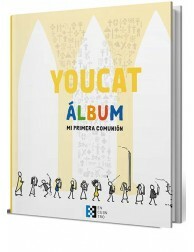 TERESA DE JESÚS (3 DVD's) series. 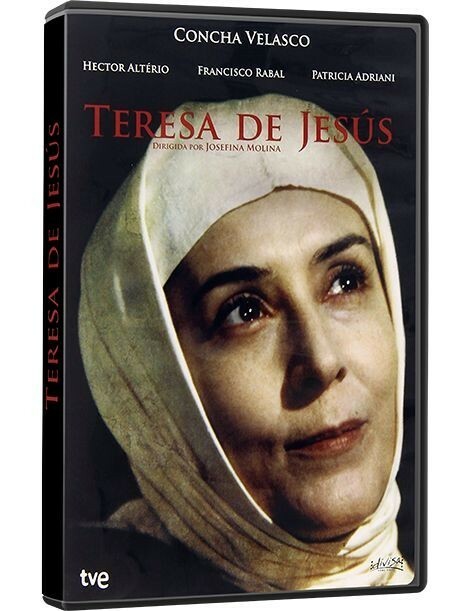 This series (8 episodes one-hour long), based on the life of Santa Teresa de Jesús offers a historically validated account of the times when this mystic nun was setting up monasteries in the deepest depths of the interior of Spain. 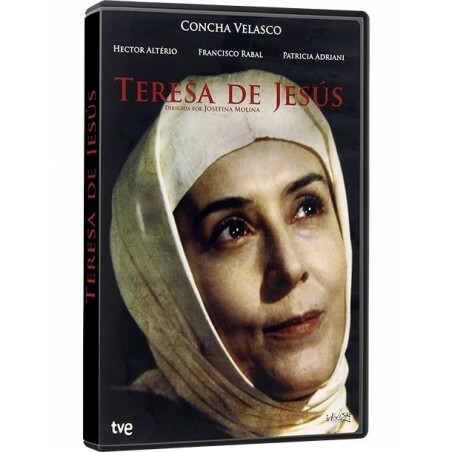 Excellently prepared settings, both indoors and outdoors, admirably carry forward Concha Velasco in the best performance of her life, ably supported by a magnificent cast.